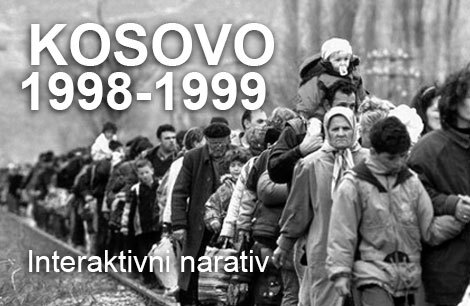 On the occasion of International Human Rights Day, the Coalition for RECOM will hold in Belgrade on 18 December 2015 a public presentation of its investigations into the human losses caused and the detention facilities operating during the wars in the territory of the former Yugoslavia. 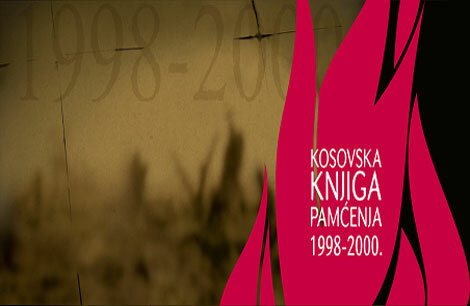 The purpose of the presentation is to show that naming the victims, establishing the circumstances in which 130,000 people lost their lives, and cataloguing the detention facilities are crucial to the process of promoting regional cooperation and cultivating the process of reconciliation. 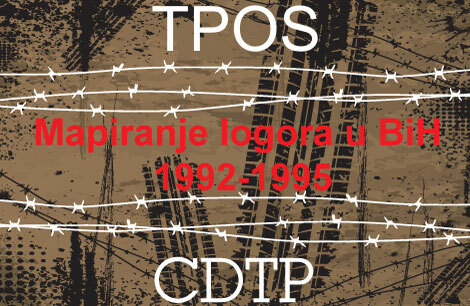 In this connection, on 10 December the Coalition for RECOM presented in Sarajevo the following: information about 300 detention facilities which operated during the war in Bosnia and Herzegovina, including 10 hitherto unknown private prisons under the military or police control of parties to the conflict; the results of its investigations into the human losses suffered during the war in Kosovo, according to which 13,154 people lost their lives in Kosovo between 1 January 1998 and 31 December 2000, along with 317 in Serbia, 48 in Montenegro, 24 on Kosovo’s border with Albania and 6 on Kosovo’s border with Macedonia; the results of its ongoing investigations into the human losses of Croatia, which identify, on the basis of interviews with 6,732 witnesses, 7,830 specific victims, including 2,183 who lost their lives in western Slavonia, out of a total of 16,000 victims registered on the basis of information obtained from a number of sources; the results of its investigations into the human losses of Serbia and Montenegro, according to which 2,087 citizens of Serbia and Montenegro lost their lives during the wars in the territories of Croatia and Bosnia and Herzegovina; and information about and the names of 607 Yugoslav People’s Army conscript soldiers born in 1970 who were later transferred by their commanders to the front in the Republic of Croatia and killed there. The Coalition for RECOM will promote the establishment of RECOM in Pristina on 14 December, in Zagreb on 16 December and in Belgrade on 18 December. It will also point out that documenting the war victims and the camps is a duty of RECOM as laid down in the Statute of that Commission; that the Statute has been adopted by the presidents of the states in the region through their personal envoys; and that on 14 November 2014 it was accepted by the Assembly of the Coalition for RECOM as an indispensable condition of reconciliation in the region. 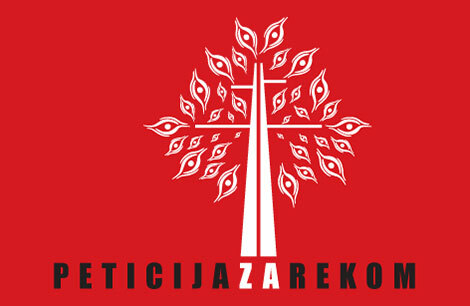 The presentation in Belgrade, on 18 December 2015, will be addressed by Nataša Kandić, Coordinator of the RECOM project, Dženana Karup Druško of the organization Transitional Justice, Accountability and Remembrance in Bosnia and Herzegovina, Bekim Blakaj of the Humanitarian Law Center Kosovo, and Slaven Rašković of Documenta. Translation into English will be provided.